First you will need to decide which SIM to use for which part of your business. You can use SIM 1 for business and SIM 2 for home. You can also use to different SIM’s from two different mobile networks but this makes things more complicated. 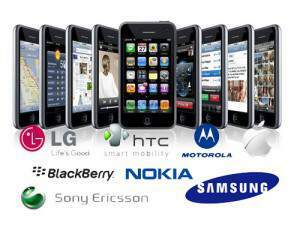 Some mobile networks offer cheap SMS and internet calls while others might offer cheap calls. You can get the both of each world with this type of dual SIM mobile phone. If you only have one SIM then you will need to insert the SIM into the slot for SIM 1. Note that some features might only work in the SIM 1 slot. Note that when you setup outbound calls for SIM 1 and SIM 2 to incoming calls then you will be able to place the one on hold while you pick up the telephone call from the other. You can tap on the SIM settings and name your SIM cards. Where to find Nokia Asha settings?